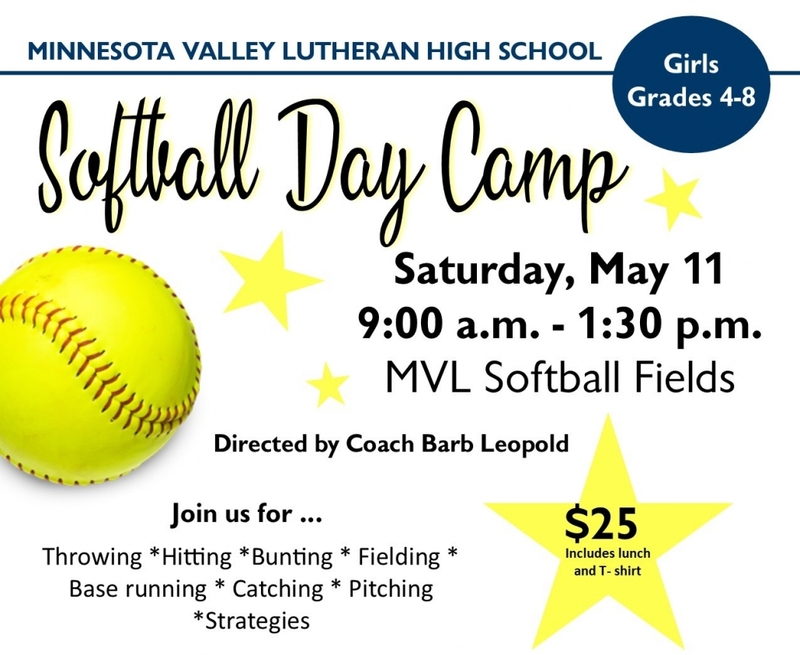 Our MVL summer camps offer the area youth an opportunity to improve their fundamentals for the game at an affordable price. Our own MVL coaches and players will help to improve sportsmanship and skill all while having fun. Click on the picture below in order to download the registration form.